• CPython compiles the python programs into intermediate byte-code and then translates this into the native language of your computer and then runs it. • It is truly a cross-platform language. Programs written once can be run across a variety of platforms, on which CPython is supported, with minimum or no changes. It is a High Level Interpreted Language (HLL) conceived by Guido Van Rossum in late 1980s. 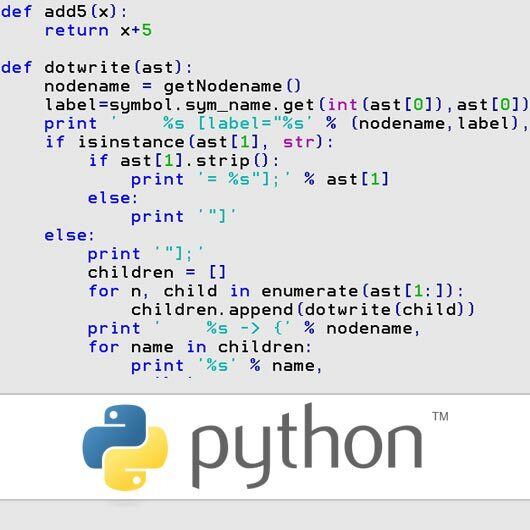 Python language itself has a small core but much of the functionality is provided through loadable modules. 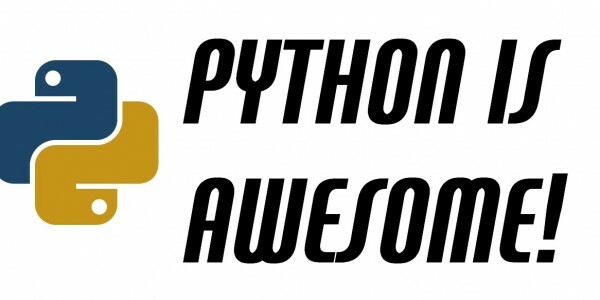 These modules together form a large python standard library. New modules can easily be written in Python and/or C / C++. • Some of its known implementations are: CPython, Jython, IronPython, and pypy. Python is an interpreted, high-level programming language and an object-oriented scripting language. Designed for clarity and simplicity, it’s useful for creating large programs and for gluing pieces of other programs together. It has got a large standard library and a wealth of third-party extensions, libraries and tools. With several production-quality open-source implementations available, many excellent books, and growing acceptance in both industry and academia, Python can play useful role within a huge variety of software development projects. This document is an overview of the main characteristic of the language. Programmers who are skilled at such languages as Java, C++ and C will find Python relatively very easy to learn.